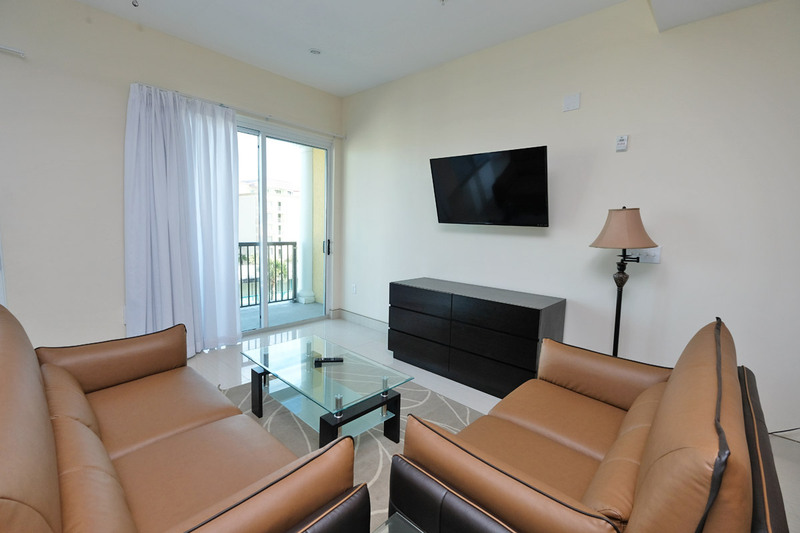 Our Three Bedroom Ocean View condos include all of the modern design and luxuries of our larger units but in a smaller package. 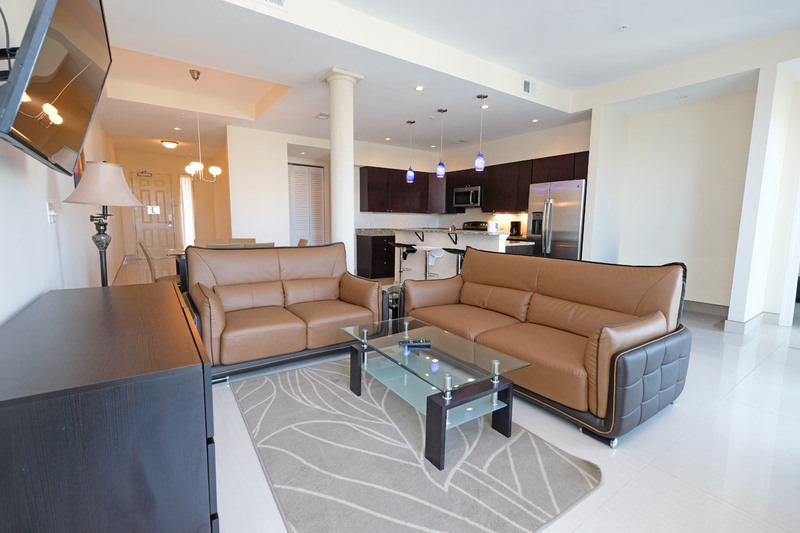 Perfect for groups of up to 6, this luxury condo includes 2 bathrooms, private balcony, fully-equipped kitchen, washer and dryer, as well as cable television and Wi-Fi access. From your unit, you can view the sparkling waters of the Atlantic and spend a day on the sand with easy access to the beach.